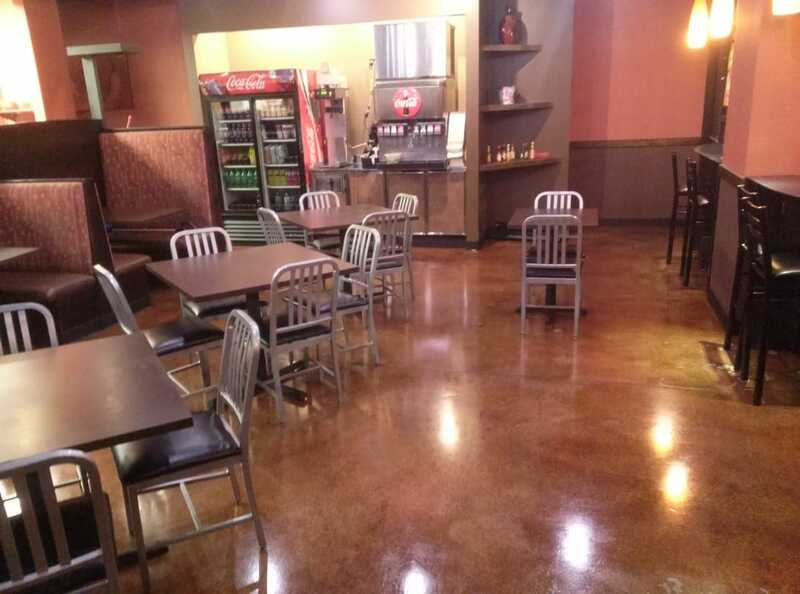 Carters Floor Services has been serving the Denver Metro area since 1993. 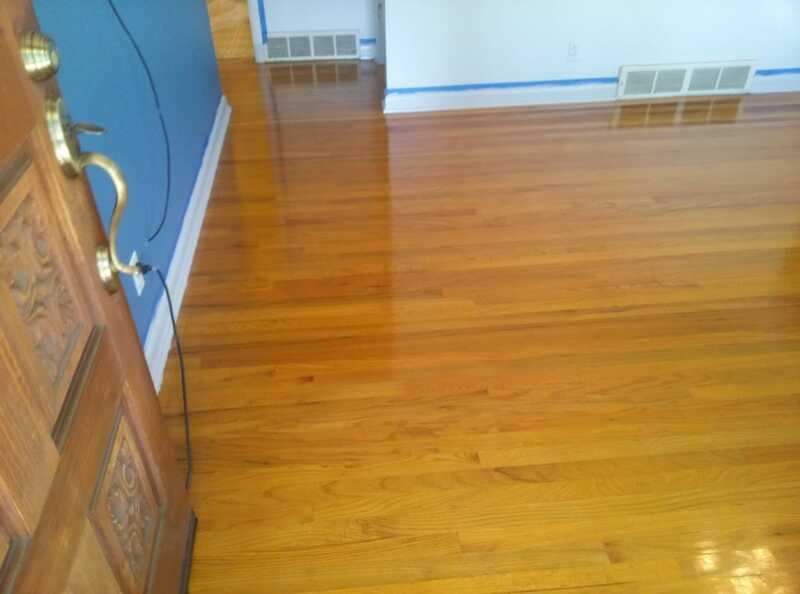 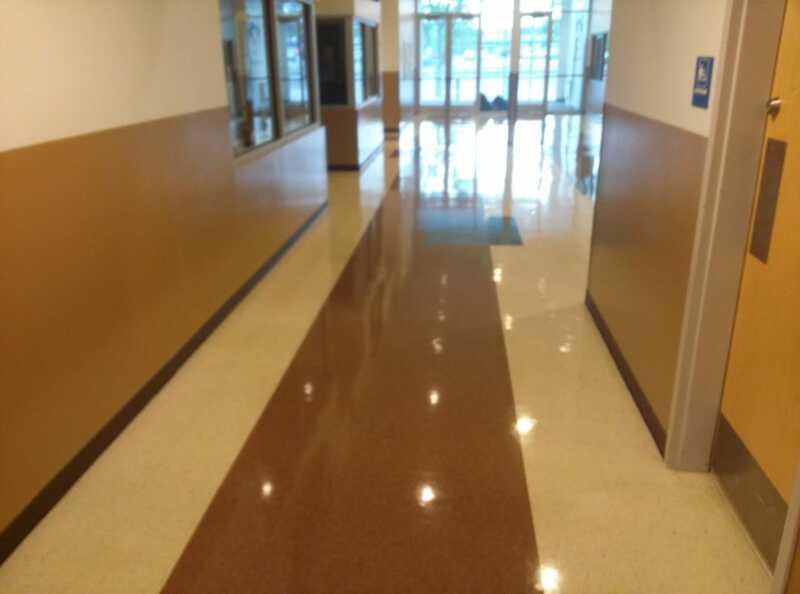 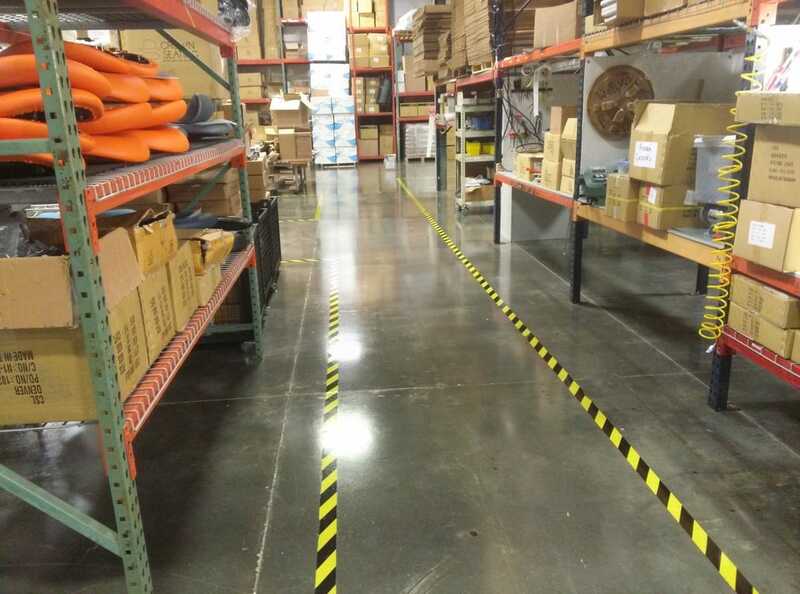 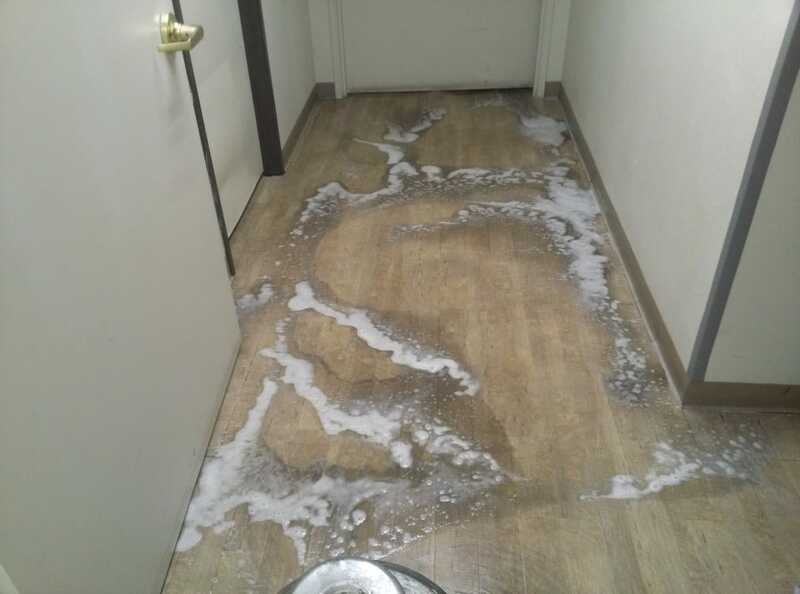 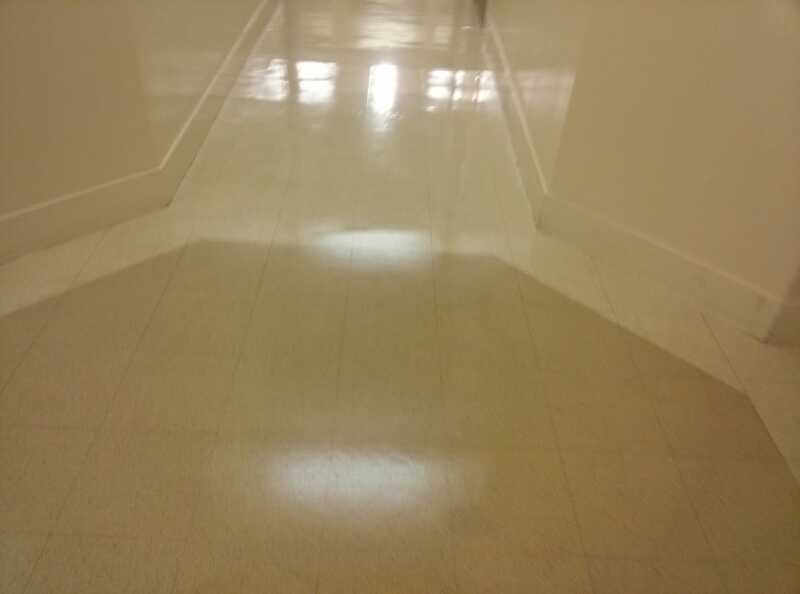 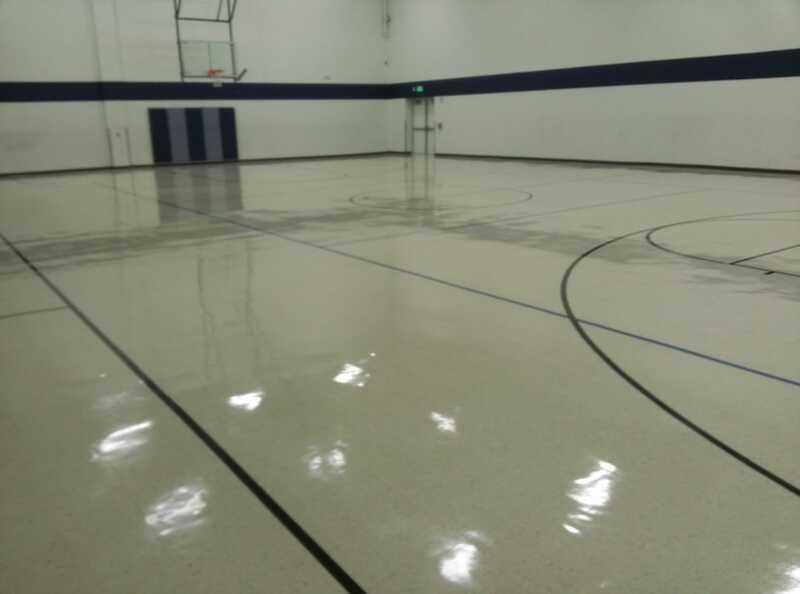 We provide professional, high quality floor resurfacing and coating services for business and residental properties..
​We offer our customers a wide range of services from resurfacing to maintaining shiny floors. 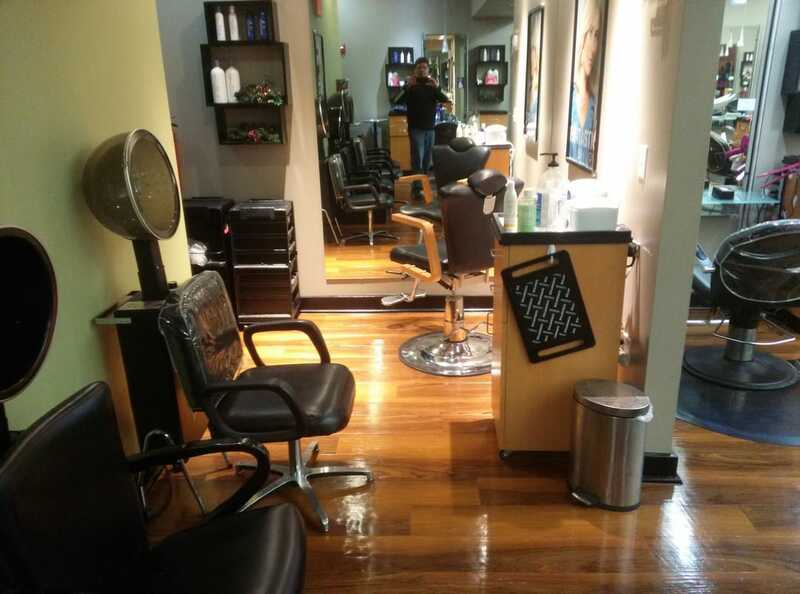 Our quality, professional service gives our customers the best results for the best value.